Tiger Woods is hoping to return to competition on October 13-16 at the Safeway Open in Napa, California. That event is the first of the 2016-17 PGA Tour season. Tiger Woods said Wednesday he hopes to return to competitive golf next month at a tournament in California, but the 14-time major champion warned his much-anticipated return would depend on his continued recovery. "My rehabilitation is to the point where I'm comfortable making plans, but I still have work to do," the 40-year-old Woods, who has not played competitively since August 2015, said in a statement. "Whether I can play depends on my continued progress and recovery. 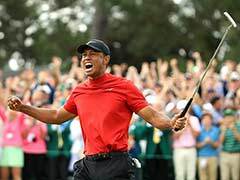 My hope is to have my game ready to go," said Woods, who has been recuperating from back surgery since his last tournament. The golf superstar said he is hoping to return to competition on October 13-16 at the Safeway Open in Napa, California. That event is the first of the 2016-17 PGA Tour season. He then hopes to travel to Antalya for the Turkish Airlines Open in November and the Hero World Challenge in the Bahamas in December that benefits the Tiger Woods Foundation. "Hoping to play in Napa, Turkey, and Hero in the Bahamas. Can't wait to compete again," Woods tweeted. He also plans to take part in his foundation's Tiger Woods Invitational on October 10-11 in California before his tour return. Woods hasn't competed since finishing equal 10th at the 2015 Wyndham Championship. He had back surgery last September and a follow-up procedure to ease discomfort from a pinched nerve. Videos of Woods swinging a club earlier this year prompted various spates of speculation that he was on the brink of a comeback. But he eventually missed the entire season, skipping all four major championships for the first time in his career. "It could be a fun Fall," Woods said. "It was difficult missing tournaments that are important to me, but this time I was smart about my recovery and didn't rush it. "It was great spending time with my children Sam and Charlie, and also working on a lot of projects including golf-course design, the upcoming 20th anniversary of my foundation and my book about the 1997 Masters. But I missed competing." News of Woods' looming return delighted his fellow professionals, with world number three Rory McIlroy saying the sport had missed its former star. "He brings an aura and an atmosphere that no-one else in golf can bring," McIlroy told reporters ahead of this week's BMW Championship. "I've missed that." "I think everyone's delighted to have him back. Hopefully he can get out on the course and stay healthy for a prolonged period of time." 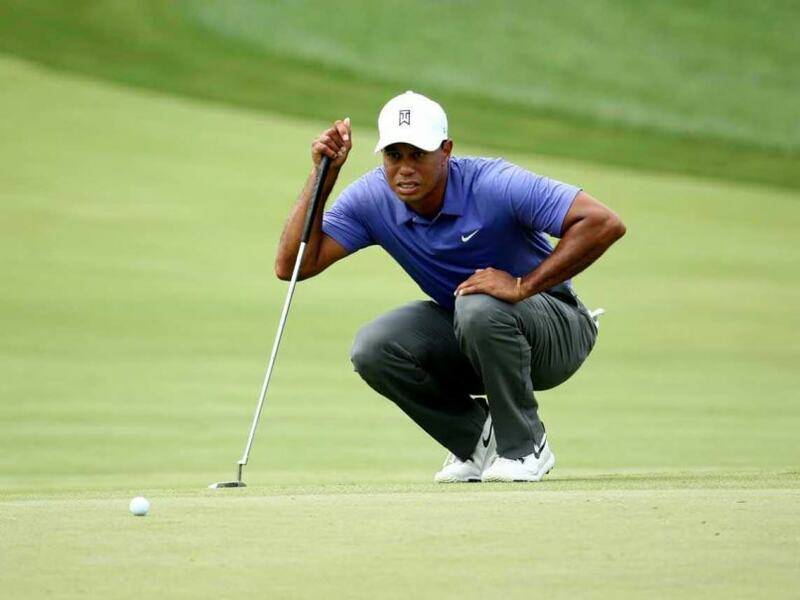 Woods has not won a major since the 2008 US Open after battling a number of knee, leg and back injuries. At times he was unable to even hit the ball. He has won 79 US PGA events, three shy of Sam Snead's all-time record, and his major total is four shy of the all-time record 18 won by Jack Nicklaus. His last title came at the 2013 World Golf Championships Bridgestone Invitational. 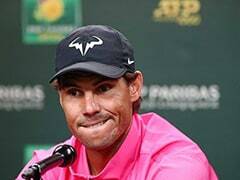 The player who has spent a total of 683 weeks atop the world rankings during his career is now not even in the top 500. Although Woods will have no playing role in the upcoming Ryder Cup, which will take place at Hazeltine in Minnesota from September 30 to October 2, he has been drafted by US captain Davis Love to serve as a vice captain in the biennial match-play showdown with Europe. Love said last week that he expects Woods to provide inspiration for the US team -- and a focal point for fans still fascinated by the superstar. "I can't imagine what it is going to be like to have Tiger Woods on a golf cart watching a group of guys play golf," Love said during a Ryder Cup "Town Hall" on SiriusXM radio.